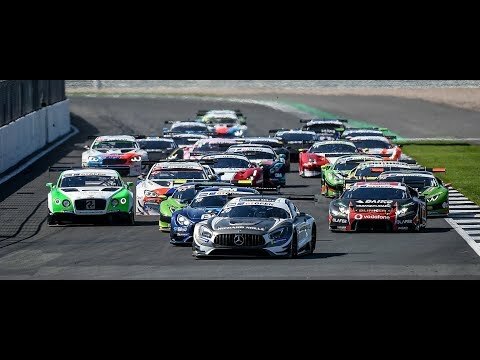 Riccardo Agostini and his team mate Daniel Zampieri leave the seventh and last round of the the Italian GT Championship at Mugello as third overall in the standings. Claiming two second places at the Tuscany track, they added value to a great season in which they also scored a victory at Misano and more four podium finishes over the 14 races. 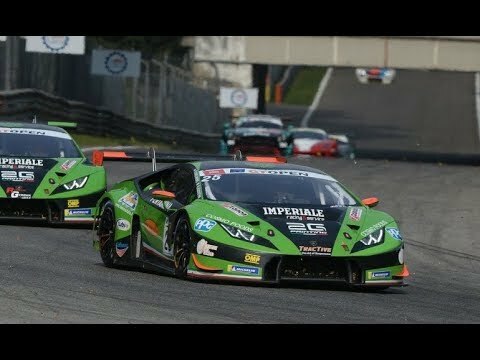 The Antonelli Motorsport duo fought for the title till the last race in a thrilling finale, when Zampieri started on pole with the Lamborghini Huracán GT3, taking the lead that Agostini maintained after the pit stop. Eventually the latter was passed by the Alex Frassineti’s twin car, as Agostini decided to not take any risk considering he couldn’t change the situation – speaking about the Championship – whilst Frassineti was on the edge of taking the title. As a result of that Frassineti and Michele Beretta were crowned champions with the Lamborghini, a brand that Agostini feels honoured to represent. At the chequered flag Agostini was second, ahead of the Mirko Venturi’s Ferrari. 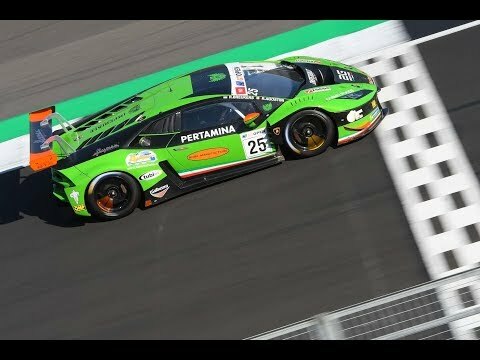 Concerning the Lamborghini, the focus is now on the Super Trofeo North America that heads to Imola in less than one month for the last round, when Agostini will defend his championship lead with team mate Trent Hindman, aiming to take his third title of the career.